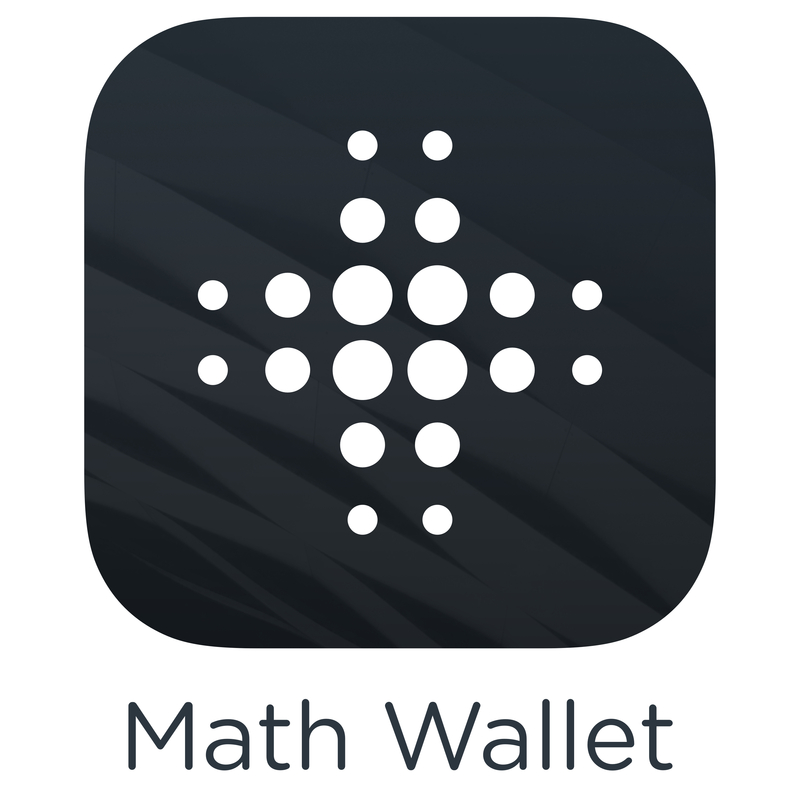 Math Wallet has supported Chinese, English, Korean and other languages. If you want to use Math Wallet in the language you are familiar with, we welcome you to join the MathWallet Translation Ambassador Program. Visit the link above, copy and translate the language files separately into an unsupported language. Note: iOS and Android need to be translated separately. We will reward Tokens to thank each successful translation ambassador!